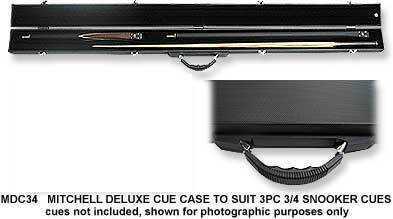 3/4 CUE CASE BLACK WITH CHROME CORNERS AND SOFT GRIP HANDLE. 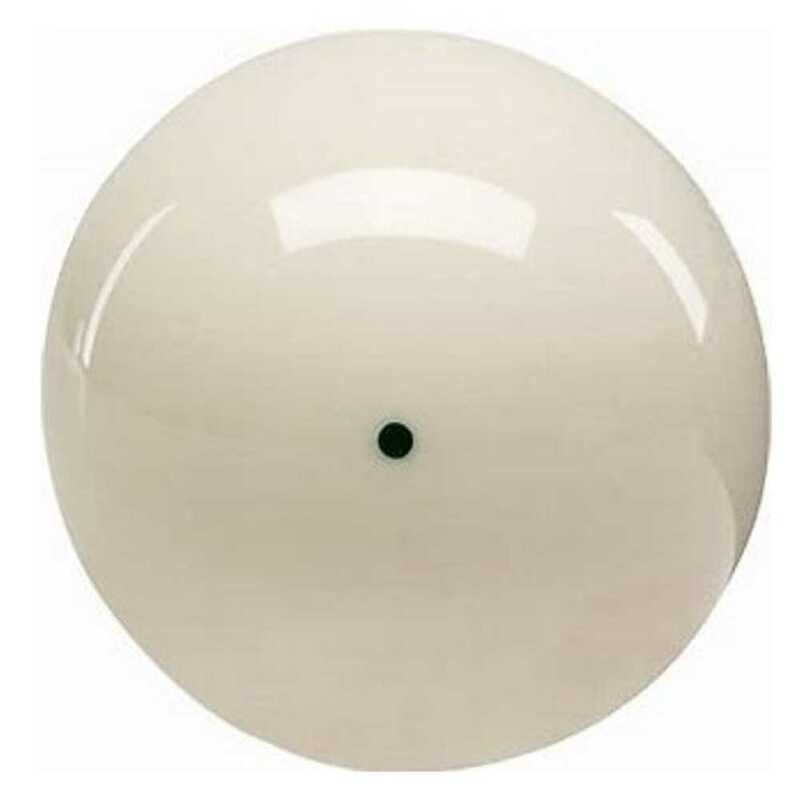 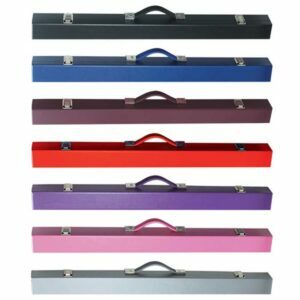 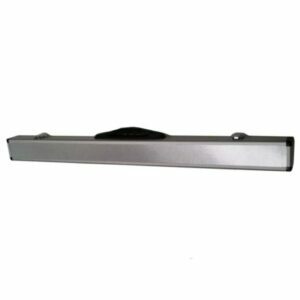 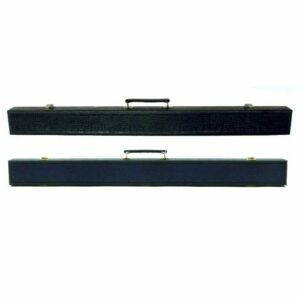 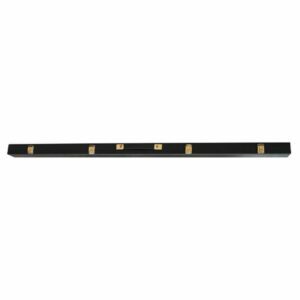 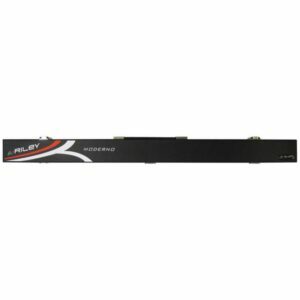 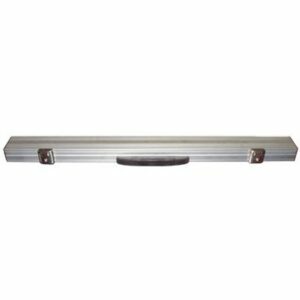 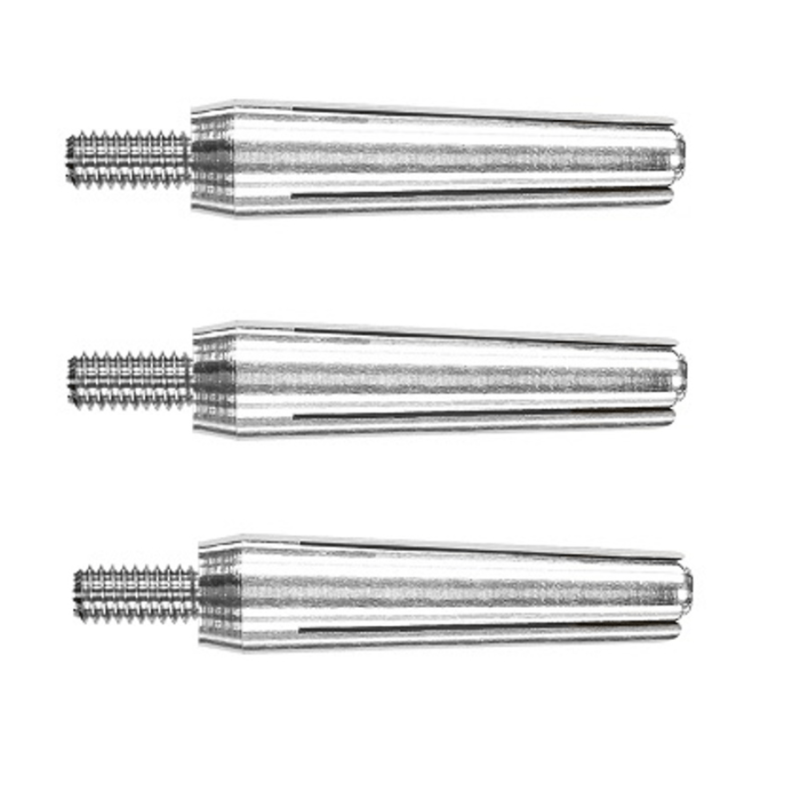 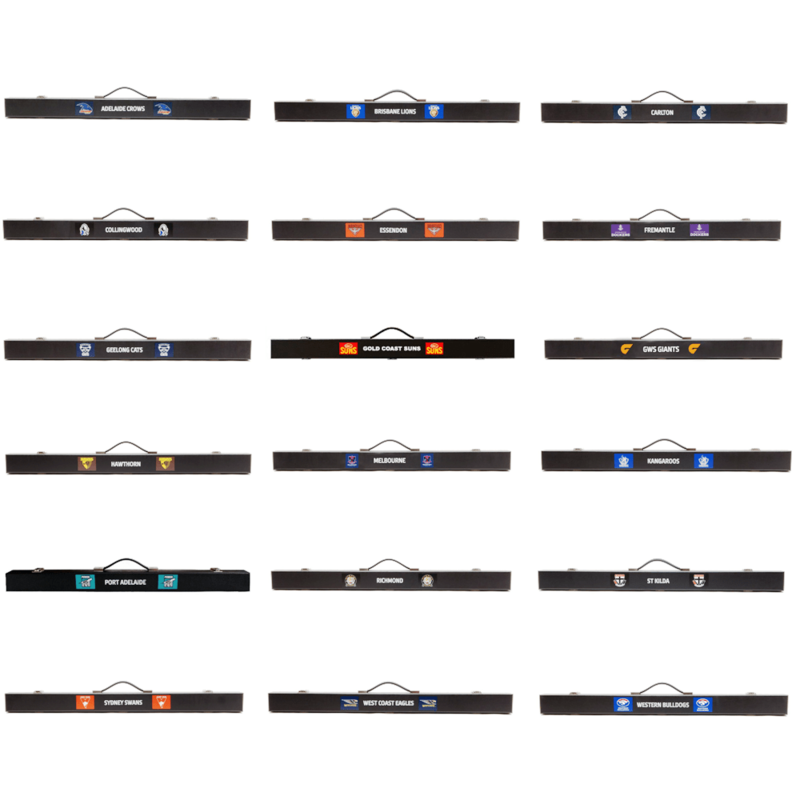 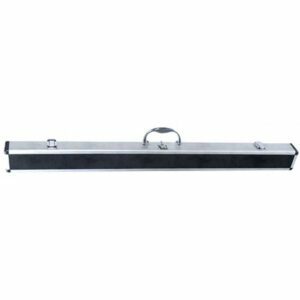 3/4 ALUMINIUM CUE CASE 50″. 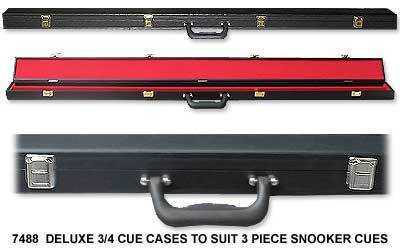 3/4 PADDED CUE CASE DELUXE WITH BLACK FELT LINED .TO SUIT 3 PIECE SNOOKER CUE.